There’s nothing that compares to the soft feeling of carpeted floors. Unlike hardwood floors, carpeting is cushioned and more forgiving, offering an all-around more comfortable surface for the home; however, the downside to carpeted flooring is the simple fact that fleas, ticks and other common pests can hide inside it. Thankfully, there are some simple steps you can take to eliminate fleas from your carpet. 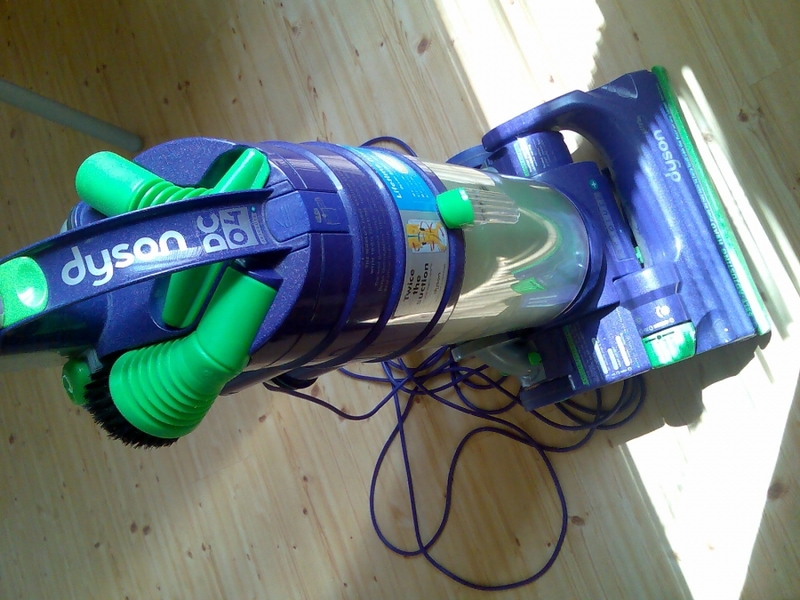 If you need another reason to vacuum your carpet, here’s one: it eliminates fleas. A study performed by the University of California found that vacuuming alone can remove up to 96% of the flea population, which is pretty impressive considering the resilience of these blood-sucking parasites. You might be surprised to learn that a mixture of baking soda and table salt can be applied to carpets to kill fleas. Create a mixture of half baking soda and half table salt in a medium-to-large-sized pitcher. Next, sprinkle it generously over your carpet. Let the solution sit for at least 48 hours before vacuuming it up. This should eliminate any fleas that come into contact with it. How exactly does the baking soda and salt solution work to kill fleas? Unlike traditional flea treatment/preventative medicines, it doesn’t burn them with chemicals, but instead it kills them through dehydration. When a flea jumps or walks over the solution, its moisture content is instantly sapped from its body; thus, causing it to go into shock and eventually die. You can’t expect to eliminate fleas from your carpet unless you treat the root cause of the problem, which is typically the host. Fleas, like all parasites, need a host to live. If the host is taken out of the equation, they won’t be able to thrive. Does this mean you should give Fido up for adoption? Absolutely not, but you should consider investing in a premium flea treatment medicine to protect your dog against fleas and their often painful bites.